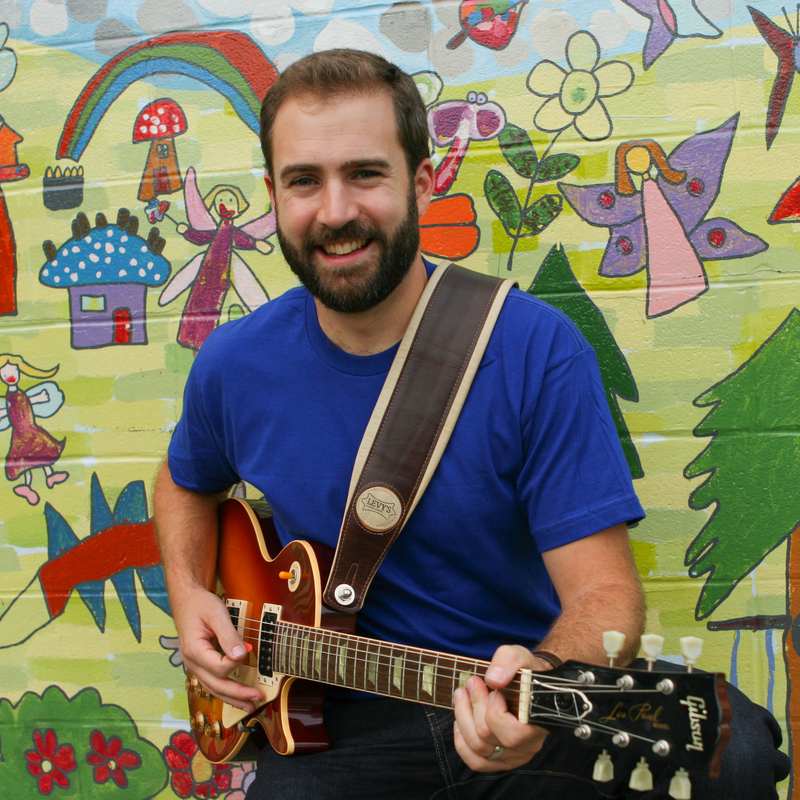 Award-winning children’s musician Will Stroet connects with kids through high-energy, interactive and educational music in English and French. Drop-in, but space is limited. Previous Previous post: How We Remember Contest | Concours Comment se souvenir? Next Next post: Improve your French through Movies and Songs for free in North Vancouver!